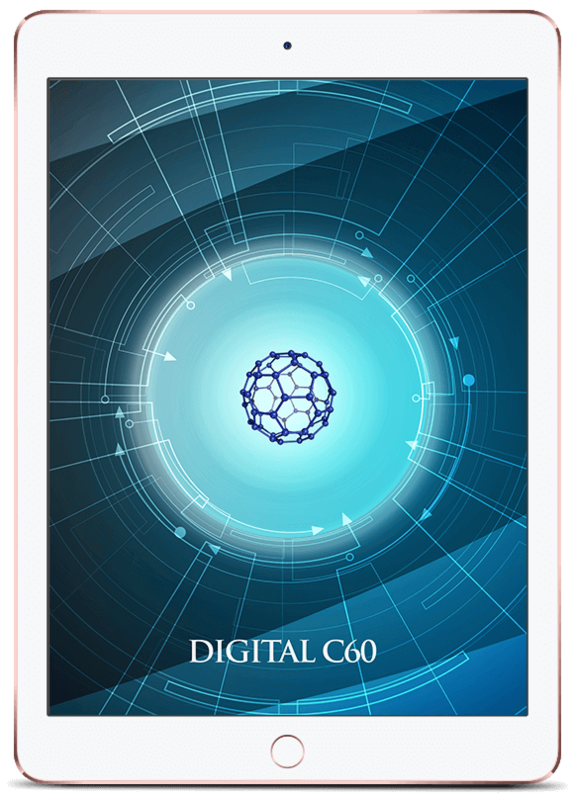 Get the Benefits of a C60 Fullerene Supplement in Digital Form! "My body and mind felt so clear today . . . . My digestion seems to have noticeably improved. I also feel physically and energetically lighter and clearer, similar to how I feel after doing a 1 day juice fast - not the same, but pretty similar. This also seemed to eliminate brain fog, which I sometimes get in the morning and late afternoon. This one is a winner, I can’t wait to see the benefits after using this for a few days." "I'm feeling fantastic, physically and emotionally, just having it on my phone. I'm high and lucid at the same time." "Used it for 3-4 hours during day time. And yesterday night my sleep was very sound. Piles pain reduced. Body Inflammation reduced." 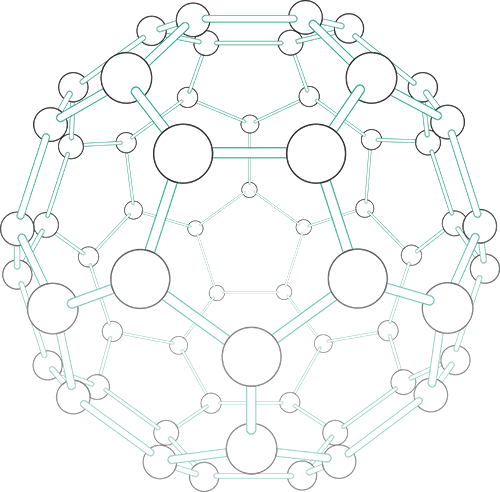 The Carbon 60 molecule, also known as a fullerene, was discovered in 1985 after originally being postulated as a possibility in 1970. The numerical part of its name derives from the fact that it is comprised of 60 carbon atoms arranged in a soccer ball pattern. Due to its structural properties and its ability to soak up free radicals like a sponge, the Carbon 60 atom was eventually recognized as a powerful antioxidant capable of supporting the protection and regeneration of the nervous system. Its powerful antioxidant properties seem to be due to its unique ability, unlike other antioxidants (such as Vitamins C and E), to prevent itself from being neutralized by the free radicals with which it comes into contact. Digital C60, the first vibrational, energetic version of this powerful antioxidant, combines the energetic signatures of Carbon 60 and black seed oil to produce a unique quantum healing energy with exceptional antioxidative, antibacterial and anti-inflammatory properties. Black Seed Oil – Used traditionally as a remedy for conditions such as allergies, asthma, diabetes, headaches, high blood pressure, digestive disorders and rheumatoid arthritis. Removal of Vitality-Diminishing Causes – Sourced directly from the quantum field, this signature is designed to eliminate any negative influences on your vitality. Soothing nature sounds recorded in 3D audio and encoded with the energetic signature of the Carbon 60 fullerene molecule. The energetic amplitude of this 3-min demo is not nearly as strong as the full 20-min and 60-min audios (and is only a small percentage of the overall energetic amplitude of the included Silent Energy Video and Ultra-Strength Silent Audio), but it will give you an idea of what to expect energetically. NOTE: The audio component of Digital C60 is only one of multiple components included in this energetically encoded multimedia program. It also includes the Digital C60 quantum energy app, a silent energy video and an ultra-strength silent energy audio. 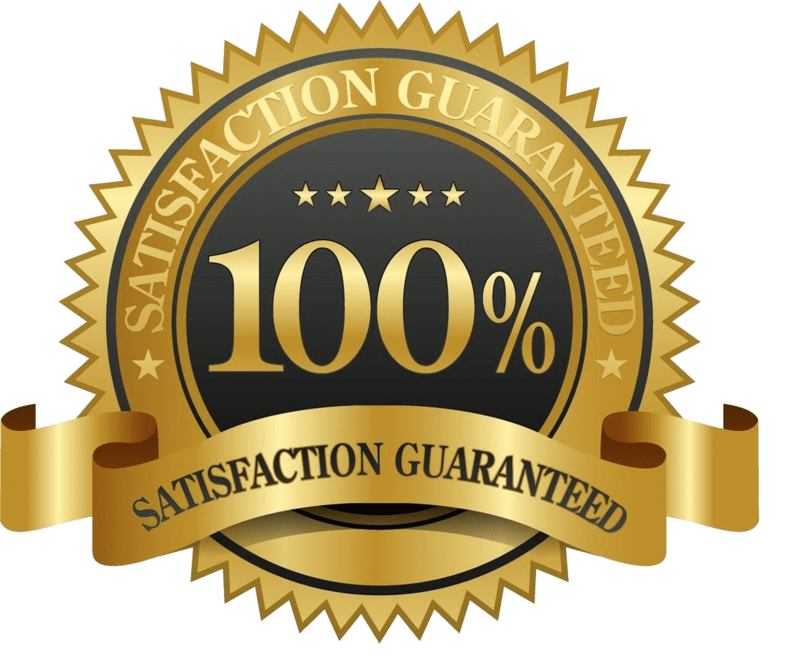 "Its completely annihilated my flu symptoms and left me feeling great!" "Amazing Artwork, Amazing Video Animation. The energy is cleaning out my system like a shower, very clean and pristine." "Wow, the energy of this one is through the roof! I opened it earlier briefly and could feel the energy very distinctly. I just did a 10 min session with the 1-min silent video and it is POWERFUL!!! I felt immediately more clear, more in my body, more present and alert and the feeling of being weighed down by a long day went away completely. I now feel fresh and focused again, with a super positive outlook again. Before, I felt a little overwhelmed, tired and slightly frustrated over a trigger. Now I see through the trigger. Also, when do energy healings on myself (I am an energy healer) my chest and upper arm muscles start to contract and create a release of stuck energy. It's a sign for a big energy shift and transformation happening in my system. I usually only get these during my own healings or when working with a colleague with really powerful energy, but I had one of those after 2 or 3 minutes into the silent video. It IS powerful! I turned it off shortly before the 10min mark as the energy got too intense for me then so I know this is my current limit. Absolutely enjoy this energy upgrade!!!! " All of the above apply but even more strongly so, especially when I play the audio versions in the background while playing the video at the same time ......... This is absolutely one of my Favorites .......... And I am deeply grateful." "Stiffness has been noticeably reduced. I have greater flexion of motion and better energy. Indeed, the benefits do seem to manifest in the hours after use." "My husband developed a bad headache and felt sick. Just 5 minutes of Digital C60 and the headache was easing; 10 minutes and it had gone. We were pretty sure he had picked up an infection so Digital C60 came to the rescue!" A full digital media program energetically encoded with the ultra-amplified energetic signature of the Carbon 60 fullerene molecule. Use this if you are exceptionally sensitive to the C60 energy or to otherwise reduce the amplification of the C60 energy. Set to Repeat, minimize the video and work in other windows as the silent energy video silently broadcasts the energetic signature of C60 through your device. Set it to Repeat and use it to radically amplify the energy of Digital C60. Don’t Decide Now… Take All The Time You Need & Try Digital C60 For A Full 90 Days. If for any reason you're unsatisfied with Digital C60 any time within 90 days of purchase, simply email us at support@subtle.energy, and we'll refund your money immediately. Supercharge Your Mental & Physical vitality! No Need for Expensive Monthly Fees to Replenish Your C60 Supply! Buy It Once, and Enjoy for a Lifetime! 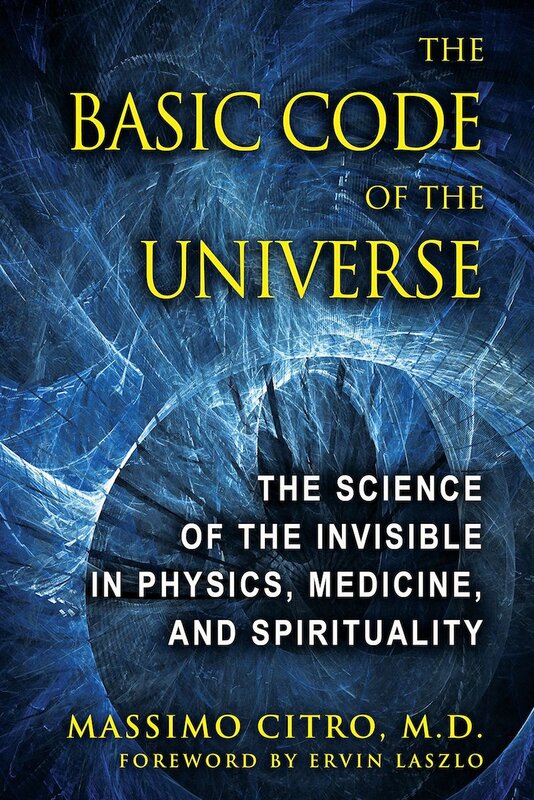 18 Energetically Encoded Digital Files and one PDF user manual file.